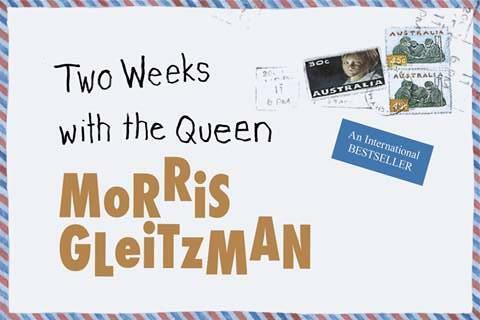 Morris Gleitzman is just so good at writing emotional books that cover very tough topics for kids. In Two Weeks with the Queen, he follows a young boy whose brother is terribly sick and whose parents send him to stay with family in the UK. He thinks that if Queen Elizabeth knows of his brother’s plight, she would send the best doctors to fix him. Instead, he meets a gay man whose partner is terribly ill and they each teach each other important stuff. It is a book that is full of ‘as if’ moments, but it is very much worth suspending your disbelief and just enjoying the marvellous emotion of the book.